Sign up for the Sasquatch Trail Reporter to receive the latest updates on Outriders NW specials, packages, and general awesomeness. Experience the grandeur of Oregons’s ever-changing volcanoes and the calm vistas of the Bend Badlands. Discover the abundant wildlife and towering pines of Deschutes National Forest. Save time and money with our special discounted tours and packages. 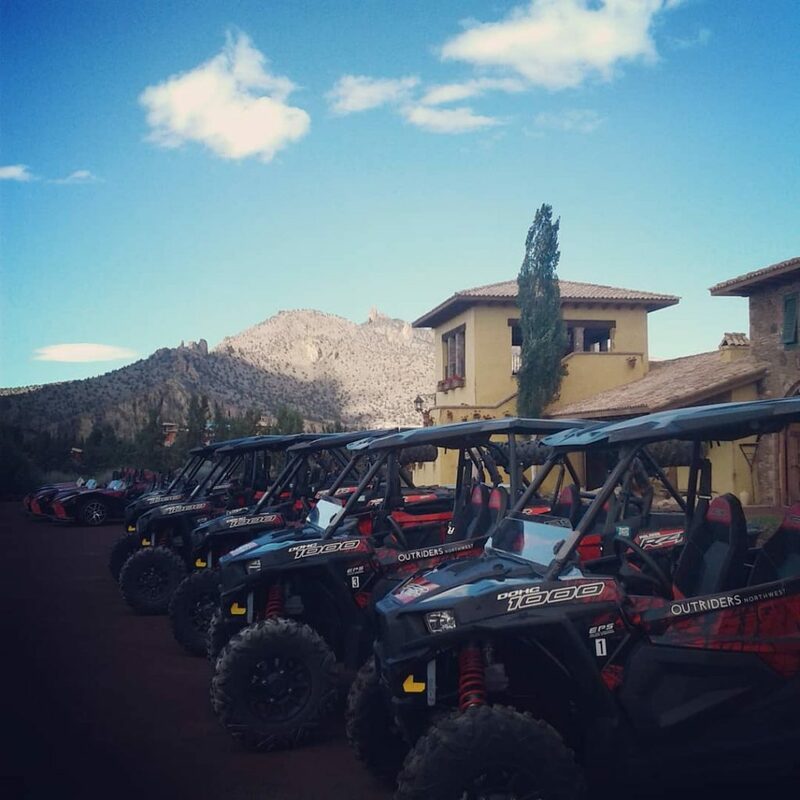 Outriders NW Tours offers world-class wildlife and ATV off-road tours to two of the most beautiful places in Oregon: Lava Lands in Deschutes National Park and the Bend Badlands. We are a locally-owned, family company celebrating over 5 years of sharing the beauty of Bend Oregon with our guests. 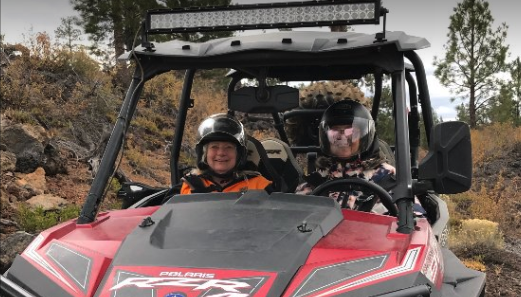 As a U.S. Forest Service authorized operator of “Side-by-Side” off-road guided tours, Outriders Northwest offers the most unique outing available. We provide half-day drive or ride tours guided by professional operators of specially equipped 4WD off-road vehicles. Our all-inclusive Tours are designed so you can safely access the unseen natural beauty that most people never see in a lifetime! 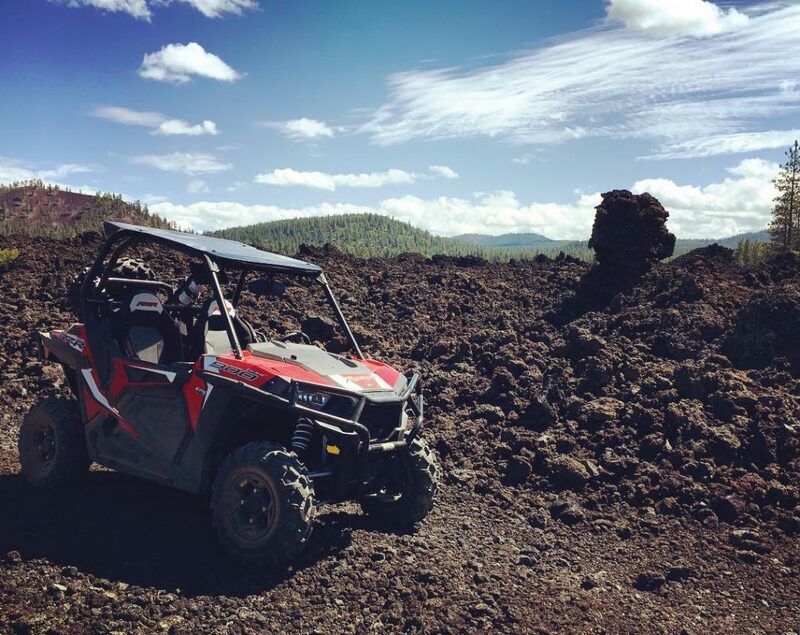 Our tours explore the glacier-carved moutains and abundant wildlife of Bend and Deschutes National Park, offering some of the best wildlife and scenic vista opportunities in Oregon. Recently, TripAdvisor selected our activities as the 3rd most popular attraction in the Bend area! 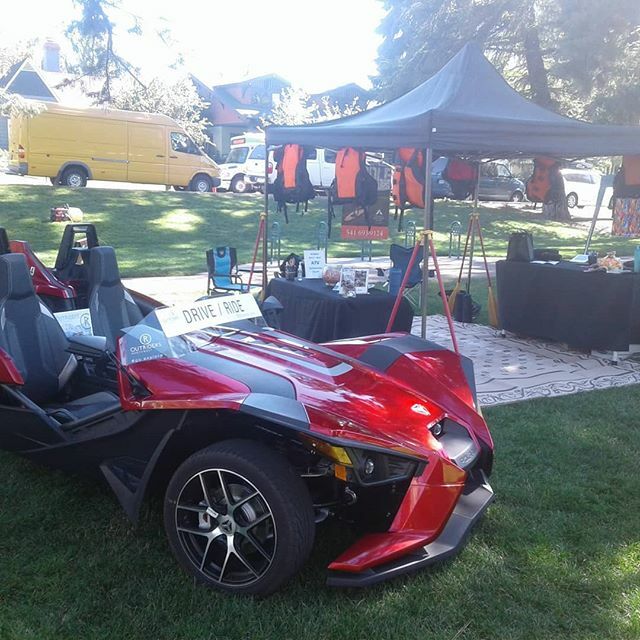 Copyright 2019 © Outriders Northwest. All Rights Reserved.